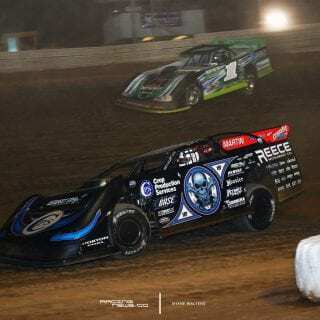 While, setting the pressures for his tires at a recent Lucas Oil Late Model Dirt Series event, Scott Bloomquist invited me into his hauler for a quick interview. 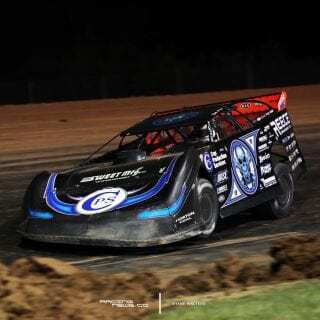 He confirmed that he will be returning to the Dirt Late Model Dream at Eldora Speedway on June 8-10, 2017. This story has officially come full circle, it’s nearly a full year since the failed tire tests at last year’s Dream event. 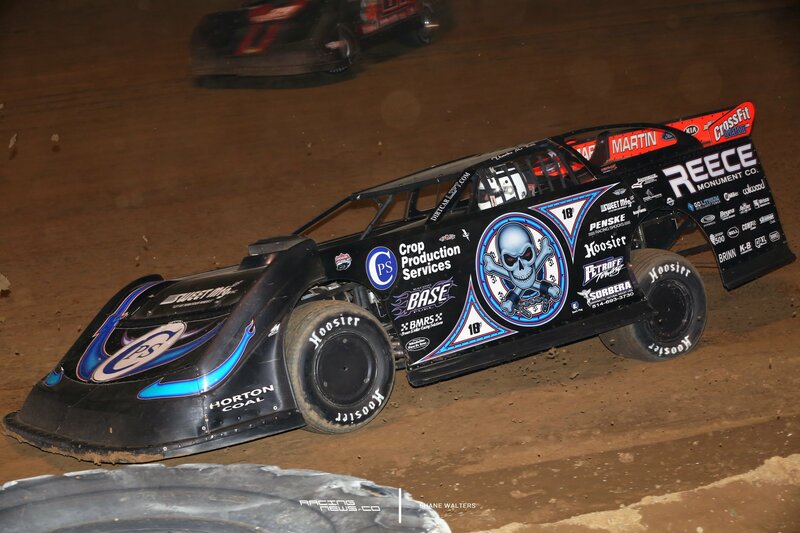 Those tests resulted in hefty fines and immediate suspensions for 5 drivers, including Bloomquist. Since June of last year, Scott Bloomquist and others haven’t been seen at any racing event sanctioned by the World Racing Group. The ban was lifted, months ago. 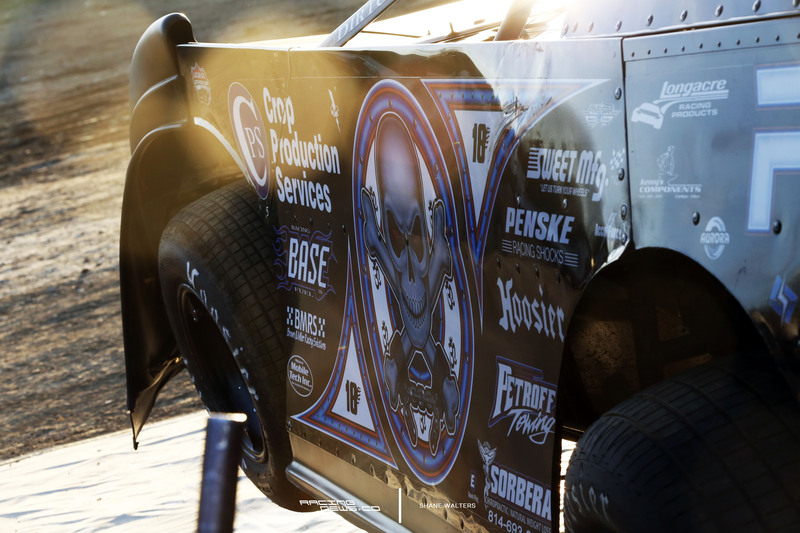 However, despite the removal of the suspension, many drivers signed their names on a lawsuit and opted not to sign-in at any World of Outlaws or DIRTcar event. 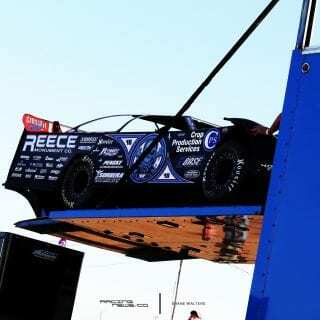 Related: Are we witnessing a World of Outlaws boycott? 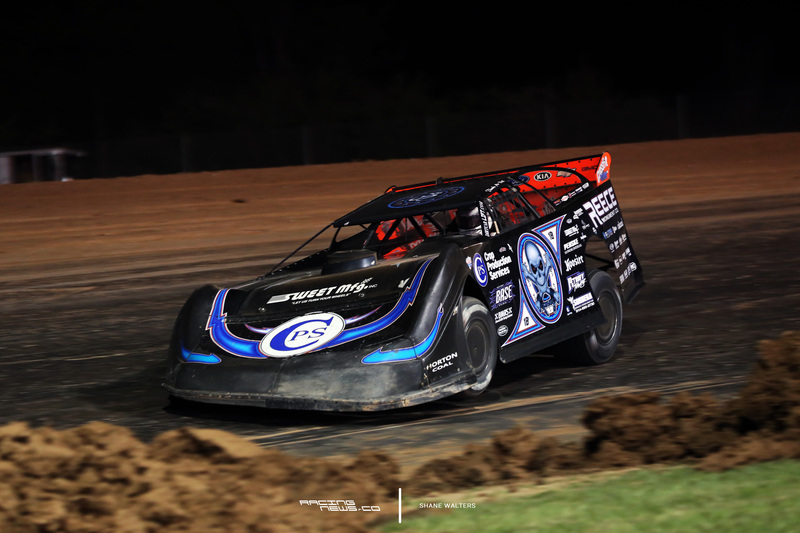 Recently, dirt late model driver Jason Feger spoke openly against driver suspensions. 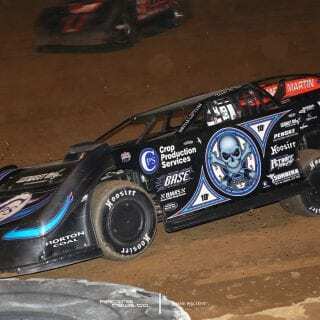 Scott Bloomquist wasn’t aware of this. Understandable, given he’s not exactly an adopter of social media. I informed him of the Jason Feger cliff notes, then requested his opinion on the same topic. Together, they tried to fight it. The first judge threw it right out of court. Safe to say that particular judge didn’t fully understand the situation. There’s a lot of things that can go wrong with tire tests. I’ve been told by other drivers that chemicals used by other teams, can effect the results of every team that touches that same groove. I’m also told, cleaning chemicals can sometimes throw off tire testing. In this specific situation, a new tire testing machine can certainly effect the results. It wasn’t something that deserved to be thrown out. At the very least, they had a case. 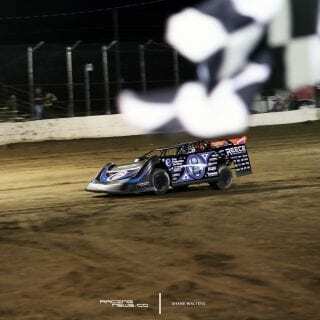 After the initial lawsuit being tossed from court, the same drivers, minus Brandon Sheppard, collectively formed an appeal. 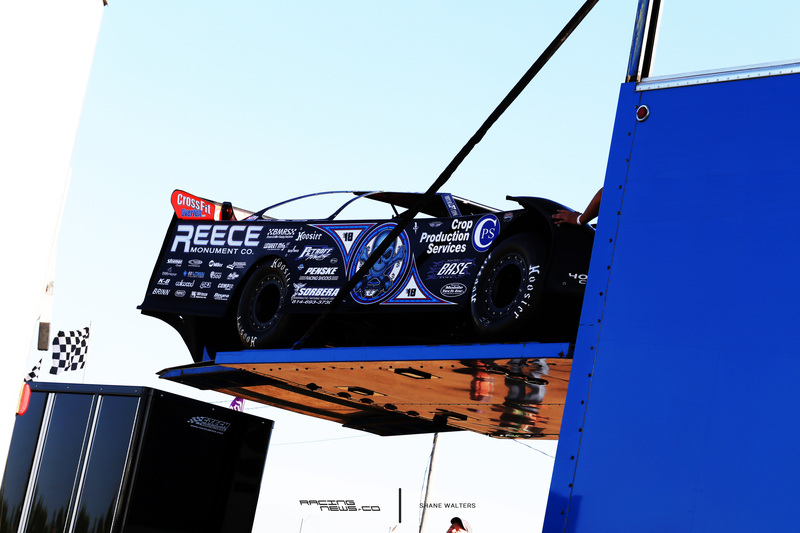 As of this month, 11 full months after the race at Eldora Speedway, they’ve officially given up on that appeal. It’s just a shame that you have to roll over for somebody. 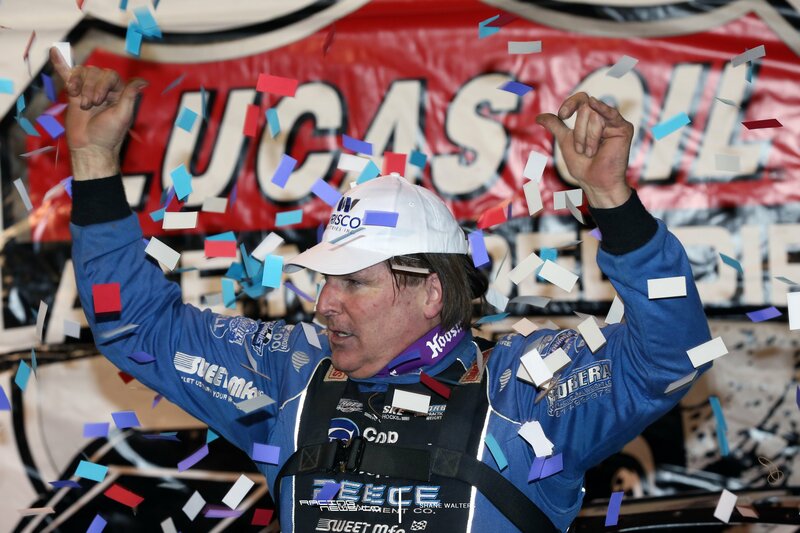 Instead, Scott Bloomquist began running the Lucas Oil Late Model Dirt Series, exclusively. 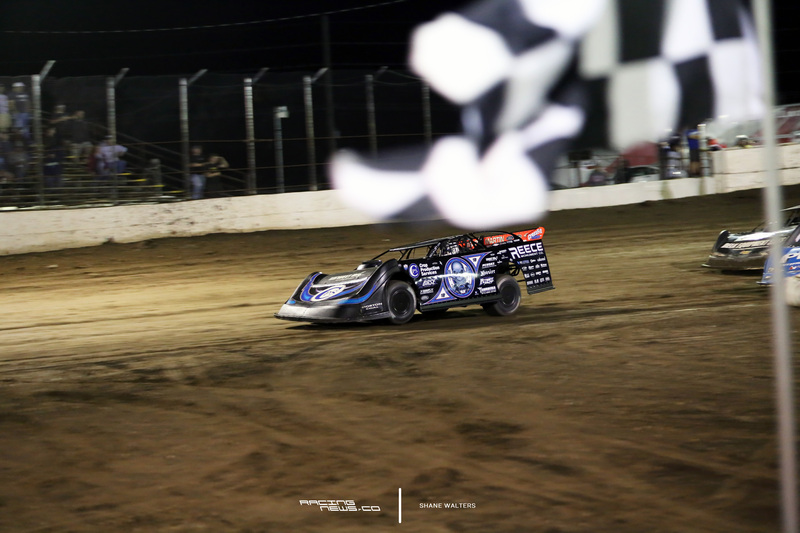 He won 15 races in 2016, en route to the LOLMDS championship. Which he claimed in record setting fashion, scoring 8405 points. Nearly 1k points ahead of the second place runner. Driver and/or entire team suspensions aren’t good for this sport. Especially when that ban is a rule related to a judgement call. 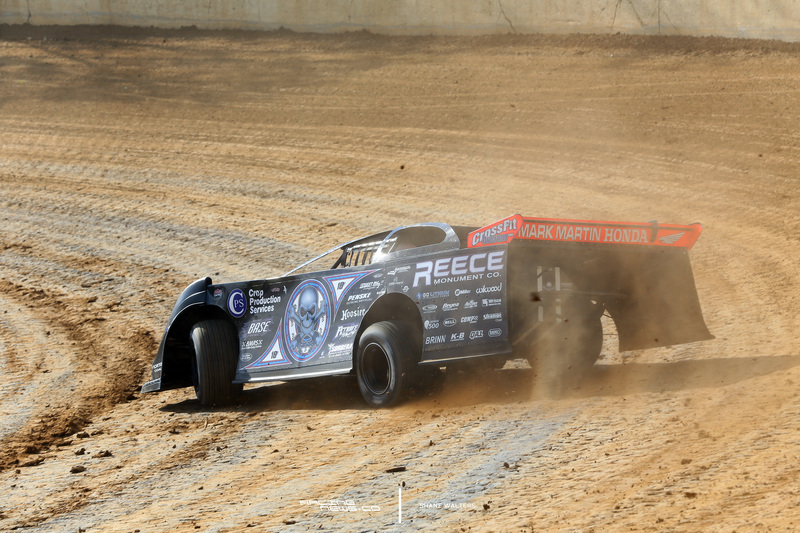 Yet, in dirt racing drivers, teams and even tracks are suspended far too frequently. While talking with Scott I drew the comparison to NASCAR. A racing series where crew chiefs, not drivers, are often suspended for rule infractions. Meanwhile, aside from blatantly dangerous on-track actions, fans aren’t going to show up to a NASCAR track, missing the opportunity to see their favorite driver. NASCAR doesn’t punish their fans, they punish the teams exclusively. Driver suspensions exist in NASCAR, they are just extremely rare. 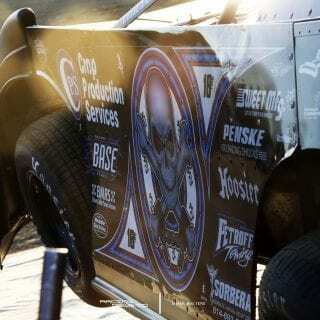 In dirt track racing, it would far more difficult to enforce crew-chief suspensions. 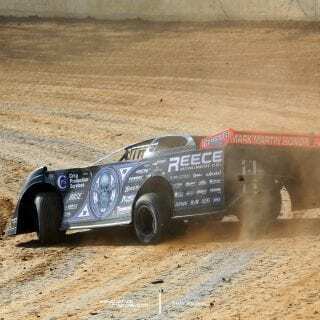 That’s likely the reason we don’t see it in dirt racing. However, suspending drivers isn’t the right alternative. Jason Feger’s solution is basically to fine the teams, not suspend them. It’s an alternative way to enforce the rules. 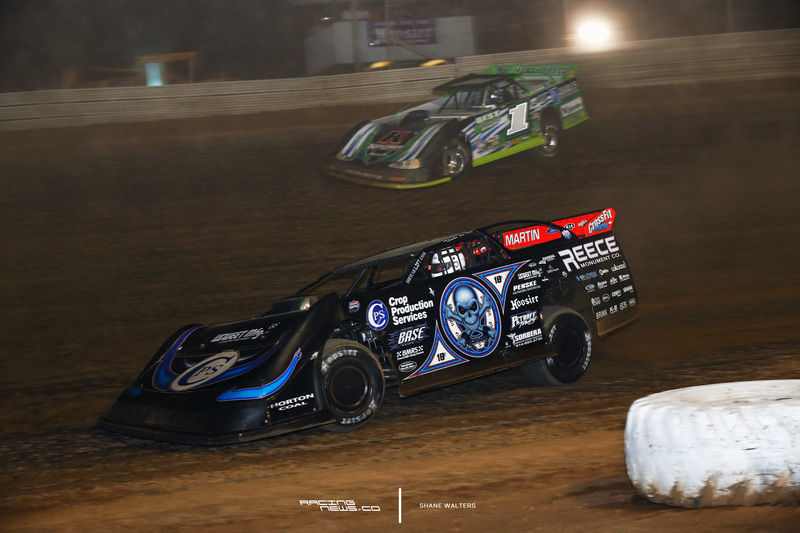 These are still small teams, fines are a deterrence enough for dirt late model teams to follow the rules. The difference is, the fans don’t have to wait a full year to see their driver return to the track.